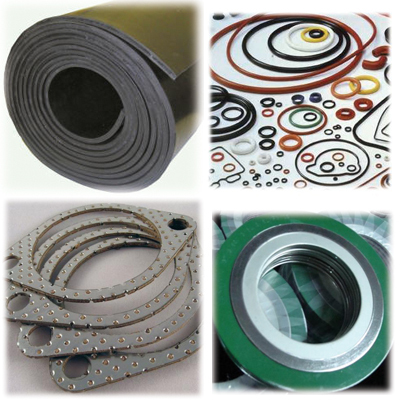 Since 1989 we have been market leaders in the manufacture of Gaskets. Having been established for over two decades and based in Hull, we play an important role in the city’s manufacturing sector. Whilst doing this we have also built up a strong reputation for supplying high quality products at very competitive prices and an unbeatable service. No matter if your gasket needs are a one off, or on-going – we can help. Our highly trained workforce has the experience to always manufacture high quality gaskets and joints in semi and non-metallic materials. We are also proud to offer an outstanding turn-around time, no matter the quantity of your order. All of our materials we sell in sheet form. Or, we can make bespoke gaskets cut from any desired material, to your specifications.